For a limited time, we're bringing back an exclusive offer that allows readers to save between $300 and $600 on the purchase of a new 15" MacBook Pro with AppleCare when compared to buying direct from Apple. Or save nearly $800 on a similar deal for a 2014 model. Both deals come courtesy of Apple authorized reseller Adorama and AppleInsider. All are available for a limited time and are the result of combining exclusive coupon discounts (via promo code APINSIDER) with these mail-in-rebates [ 2015 model rebate | 2014 model rebate ]. While the rebate price is consistent, the prices on the actual MacBook Pros do fluctuate on a daily basis, so it's best to keep an eye on our live Price Guides. Also note that Adorama will not collect sales tax on your order if you live outside NY & NJ, which should knock an average $200 more off your order total for these high-end MacBook Pros. 6) Add the MacBook Pro Bundle to your cart anyway, and when you're done shopping, begin the checkout process. 8) After you apply the promo code, the total price should fall by roughly $60, but will still be $100 more than advertised (we'll get to that in a minute). 9) Now check out and complete your order. 10) Once you have completed your purchase, wait for your item to ship. When it ships, use the invoice number provided to complete this $100 AppleCare rebate for the final $100 in savings. 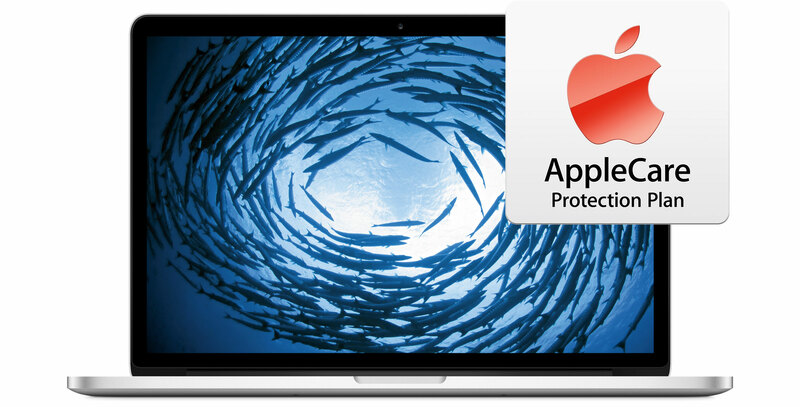 Readers looking for an incredible deal should check out this offer from Apple authorized reseller Adorama and AppleInsider that offers readers the lowest price anywhere on Apple's 15-inch MacBook Pro (2.5GHz, 16GB, 512GB, 750M) model MGXC2LL/A with AppleCare at $2050.00 when combining $279 promo code APINSIDER with this $50 off AppleCare rebate. That's a total savings of $798 off the retail price of this combo and the lowest price anywhere by $148, according to our Macs with AppleCare Price Guide. 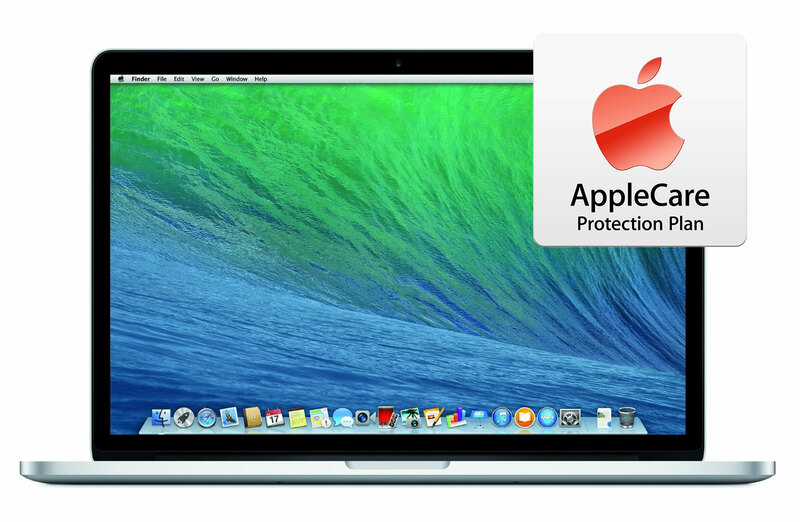 (This MacBook Pro was introduced just over a year ago at $2,499 + $349 for AppleCare ($2,848.00 total).) In addition, each order includes a free LG super drive, free Microsoft Comfort Bluetooth mouse, free shipping and no sales tax outside NY and NJ. The $279 promo code is a limited time offer and due to change or expire at any time. 5) When the Adorama MacBook Pro + AppleCare page loads, you'll see a price that's roughly $279 higher than advertised. Add it to your cart anyway and begin the checkout process. 7) After you apply the promo code, the total price should fall by roughly $279 to be just $50 higher than the price listed in our Price Guides. 8) You can now check out and complete your order, or continue shopping. 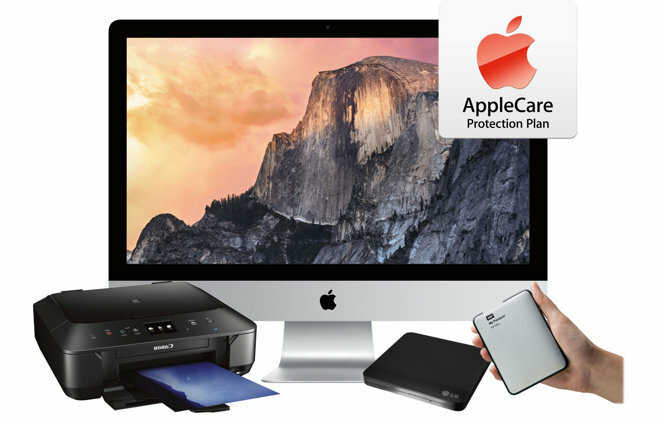 9) After you receive your order, complete this $50 off AppleCare rebate for the final $50 in savings. 10) That's it. And if you live outside NY & NJ, this will be your final charge price for this order, as Adorama will not collect sales tax on your order. Alternatively, AI and Adorama continue to offer Dell's 27" Ultra HD 4K LED IPS Monitor model P2715Q with USB3.0, Mini DisplayPort, HDMI, & Speaker-Line Out for the industry low price of $479.00 when using these links and promo code APINSIDER during checkout. Includes Free Shipping and no sales tax outside of NY & NJ. This is the absolute lowest price anywhere for this display by $40. The deal above is just one of several ongoing offers that are simply unbeatable elsewhere. Don't forget to check out deals.appleinsider.com and prices.appleinsider.com to see if there's a current deal that could save you hundreds on your next Apple purchase.